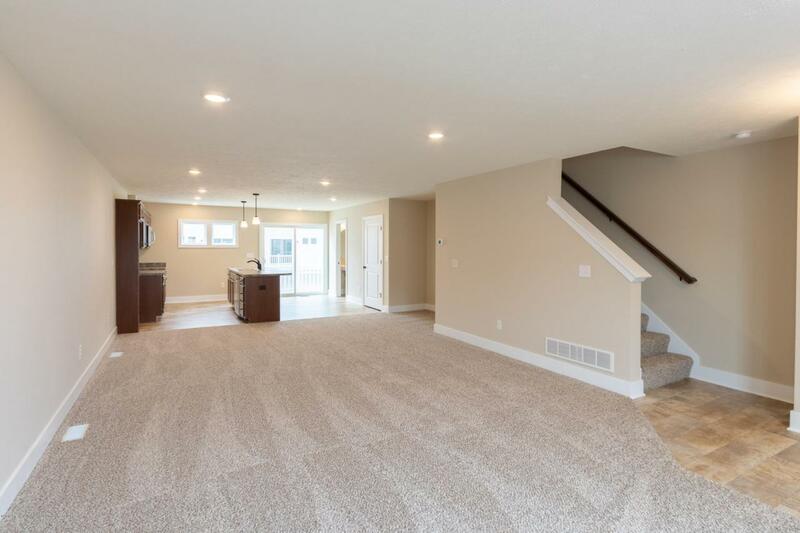 New townhomes by Eastbrook Homes. Big city style. Two car garage. High-end design and finishing. 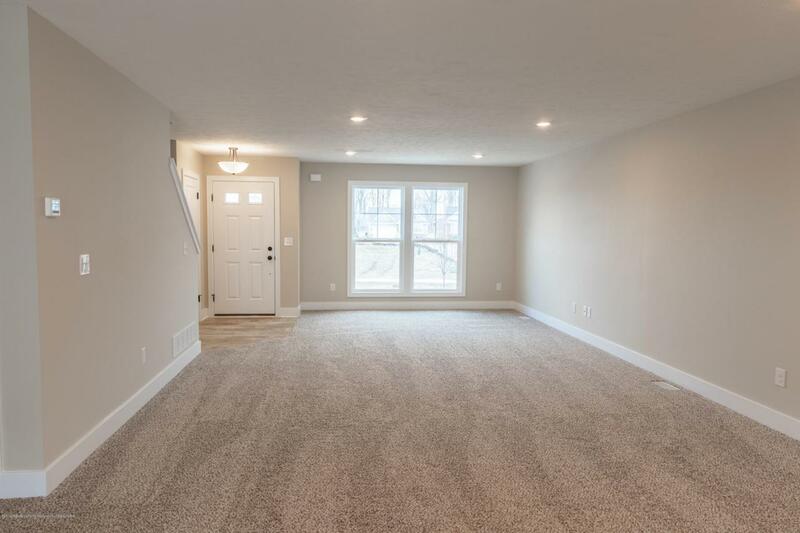 Large finished rec room in lower level. Second level laundry. Okemos Schools. 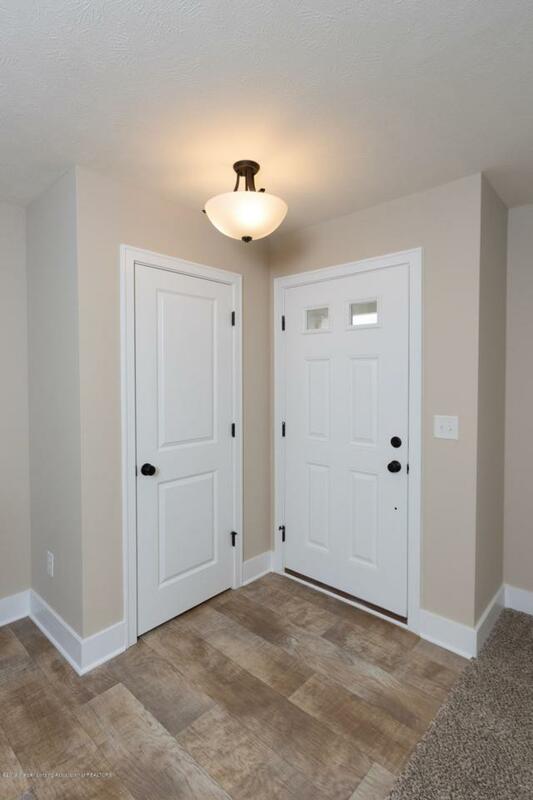 Close proximity to restaurants, schools, MSU and highway access. Long deck plus covered front porch. Taxes are currently non-homestead. Trash is Granger. Level measurements estimates per board requirement.